The roof is one of the most important components of any home. It is the primary shield against different elements – heat, rain, wind, and the like. It’s certainly not a good thing when it gets damaged, but it can only mean that it gave you and your home protection when it was needed the most. However, you must make sure that your roof will continue doing its job. To do that, you need to give it the repairs it needs, or, if warranted, get it replaced by a Menlo Park roofing contractor. What are the common causes of roof damage? The National Storm Damage Center indicates that storms are a major bringer of damage. While California is not particularly prone to storms, winds can equally be capable of inflicting roofing troubles. Strong winds may carry debris, or worse, heavy branches from trees, which could hit your roof and cause massive damage. Age is another cause for concern. Naturally, a roof will not function as well as when it was newly installed. All those years of exposure to the elements will definitely take their toll on the roof. Of course, proper maintenance can make it last longer, but there would still be a threshold, after which deterioration will start showing. Moreover, if the roof is really old, you can be sure that it doesn’t feature the latest technologies, or it was installed using outdated techniques. Age may not directly cause damage, but it makes the roof more vulnerable as time goes by. BUILDINGS.com also notes that another cause for damage, or greater vulnerability to it, is poor installation. This can bring a lot of problems, even if the roof is new or in the absence of extreme weather conditions. The roof can easily develop small problems that get worse every day. There are tasks that you can probably handle yourself, but these should be limited to minor cleaning and similar tasks. 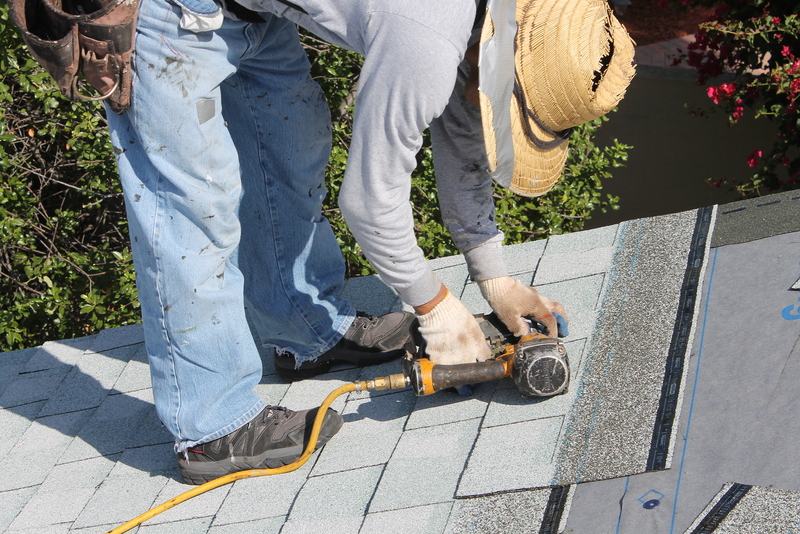 Unless you’re a roofing contractor yourself who has all the needed experience and equipment, it would be best to let Menlo Park re-roofing and repair professionals do the more difficult jobs. You don’t have to worry about going over budget as reliable companies, like Shelton Roofing, provide free estimates.